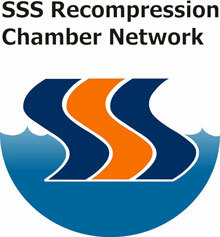 Scuba Cat Diving, Phuket Thailand is proud to be partners with not one but two local recompression chambers. Thailand is considered to be amongst the top 10 scuba diving destinations in the world. It boasts spectacular crystal clear waters, spectacular reefs and rock formations plus a colourful selection of marine life. Each year an estimated 250,000 divers and snorkellers set out to explore the dive sites of the Andaman Sea. 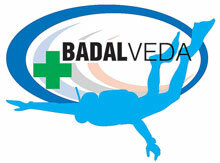 Badalveda was formed in 2002 by a group of physicians and nurses specialized in diving medicine. They provide a comprehensive health service for divers administered through our network of Diving Medicine Centers located at major diving spots in Thailand. Their main objective is to provide their affiliates with a standardized NETWORK that is recognized world wide for its professionalism in achieving the highest quality in safety health care for patients suffering decompression illness.